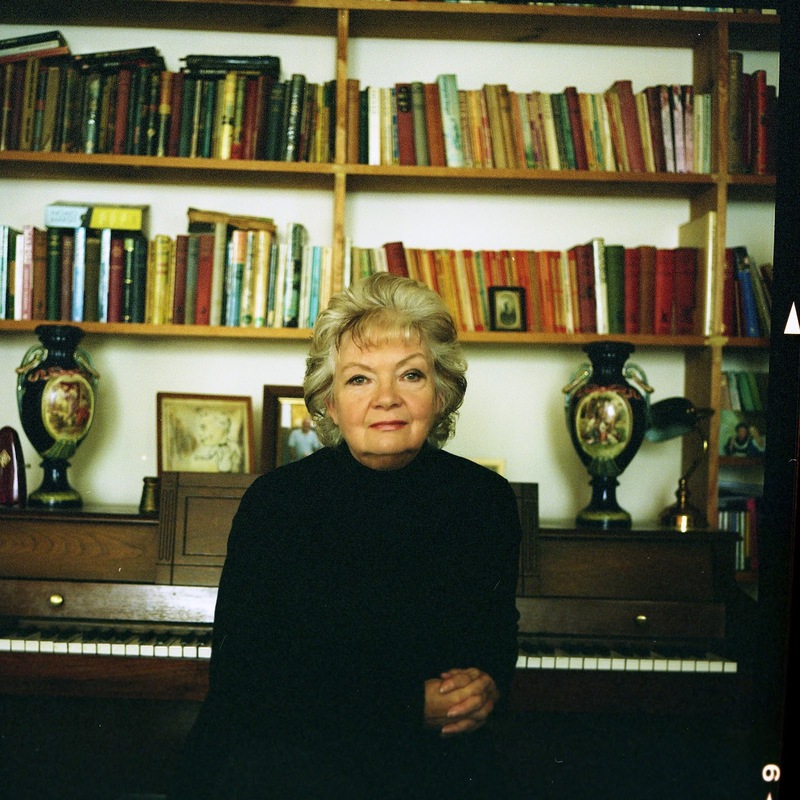 My name is Lesley Cookman and I write a series. I call them Murder Mysteries; in America they call them “Cozies”. I have learnt, over the past few years, to refer to them as such, although I stubbornly prefer to use the English and – ahem – original spelling. 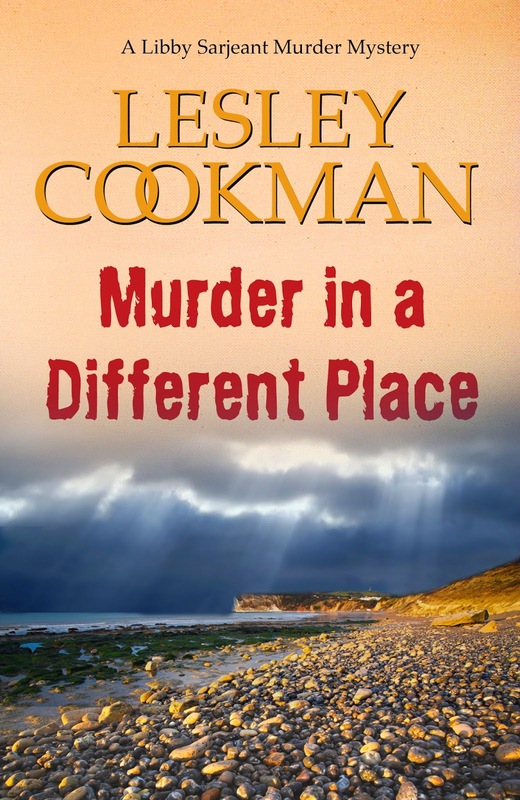 And the latest of these is called Murder In A Different Place, and as I write it’s vacillating between number one and two in Amazon’s Cosy chart. This is a surprise, as it was without doubt the most difficult to write. Part of the problem in writing an amateur sleuth series, is that you have to invent these situations, mostly improbable, for your protagonist to stumble into murder – no choice there, every title has to start with the word. My eldest son has come up with several ideas in the past, and this was no exception as he said I ought to take my chief characters away together, and came up with the reason – a funeral. So off I went. Yes, that’s about the extent of my planning. First we (son and I) decided we wanted to take them to an island. Not sure now why, but we decided on the Isle of Wight, being a favourite UK holiday destination of ours. I didn’t need to do an awful lot of research on the Island, as I knew it so well, but I checked up on everything I could. But then I came to the victim. A news item I’d heard came back to me and I thought – yes, that could be how my victim died. But how? Why? means the minute I send one off to my (wonderful) editor, I have to have the first chapter of the next written to go in the back. Half the time I put myself in a straightjacket by doing this, because I’ve set it up almost without thinking about it. I struggled on, despairing. They came back home from the Island. Then they went back – and came home again. What next? I just kept coming to dead end after dead end, and mine aren’t the sort of books where, as Raymond Chandler tells us, you can have a man come in with a gun. Meanwhile, I was trawling pages and pages of online research, some of which was unprofitably sparse. But eventually, I got to the end – or near it. And changed the murderer. So don’t believe anyone who tells you they knew who the murderer was from the beginning. Because I didn’t. I have readers who know the books and the characters almost better than I do myself so imagine my relief when one of them told me it was all right. Better than all right. But it’s taught me a valuable lesson – despite the fact that I like “writing into the mist”, it’s probably better to have a bit of a ground plan first. More information about Lesley and her work can be found on her website and also on her blog. You can also follow her on Twitter @LesleyCookman and find her on Facebook. Loved the new book, just as good as all the previous ones glad you struggled on to the end it was worth it. My only negative comment would be that at the end of Chapter 26 Libby, Fran, Harry and Peter are sat around a table in the Pink Geranium and at the start of chapter 27 suddenly Ben is there kicking Libby under the table (as usual) which confused me slightly as I thought he was on urgent business at the timber yard and took no part in the previous conversation. Anyway apart from that I loved it. MORE PLEASE! !